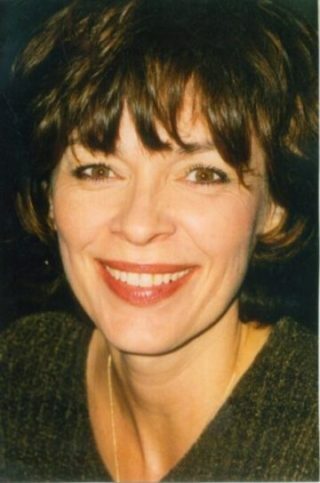 Cami Taylor is a blackjack dealer, a bestselling author, and a fraud. Cami’s boyfriend, Joel, loves her in spite of her flaws. He wants to marry her, buy a house on Long Island, and raise a family–a life that’s a million miles from Cami’s idea of happiness. Her therapist suggests compromise and trust, but Cami bolts like a deer. She breaks off the relationship and launches on a new quest for happiness, not knowing that a nasty surprise waits around the corner. What follows is a fight to the death. Who will be the one left standing? L. K. Simonds is a Fort Worth local. She has worked as a waitress, KFC hostess, telephone marketer, assembly-line worker, nanny, hospital lab technician, and air traffic controller. She’s an instrument-rated pilot and an alumna of Christ for the Nations Institute in Dallas. 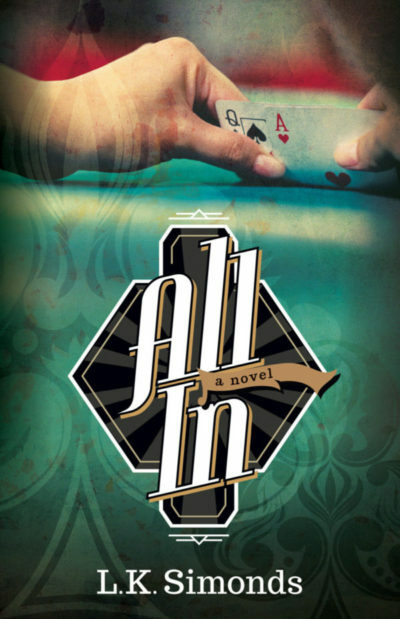 All In is her first novel.